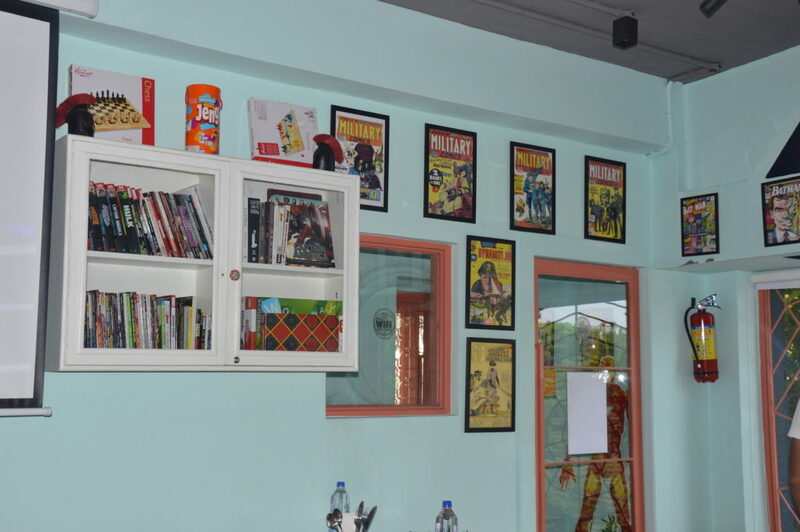 Bhupen and Pooja, a couple whose passion and love for comics and food, yes you read it right, their love for comics and food made them come up with this amazing idea of a comic themed restaurant called What A Comic Show. 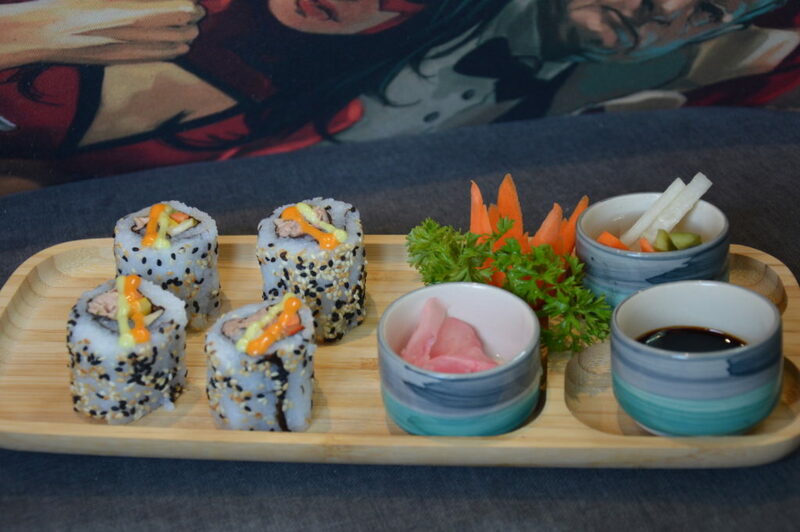 I recently went to their restaurant situated right at the beginning of GK2 M block market, this being their second outlet. 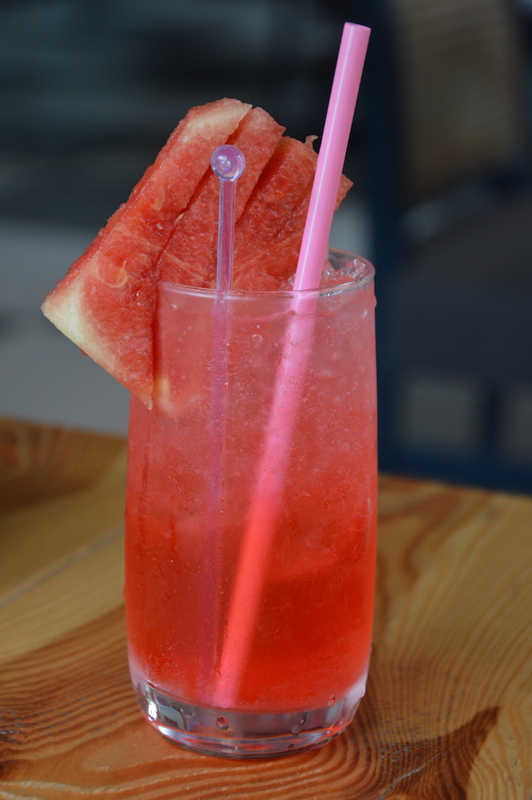 The first outlet is nestled away in SDA market and has already won everyone over with its quirky theme and great food. 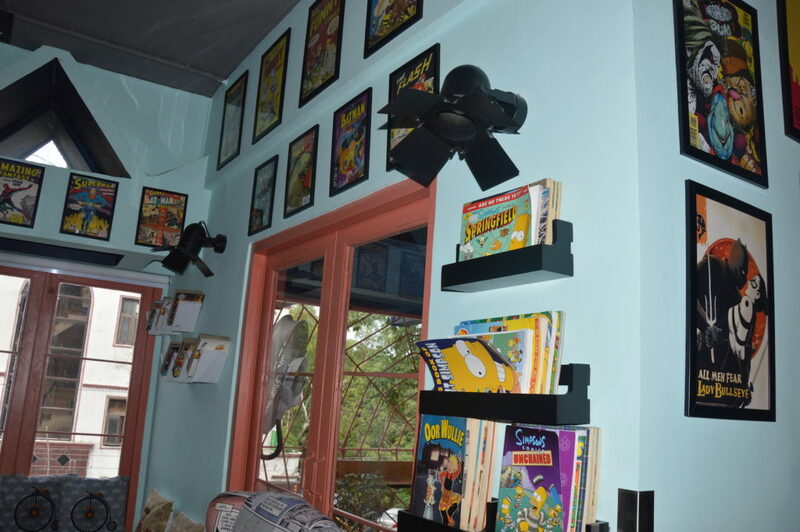 Now with this newly launched second outlet, their all set to take the market by storm. 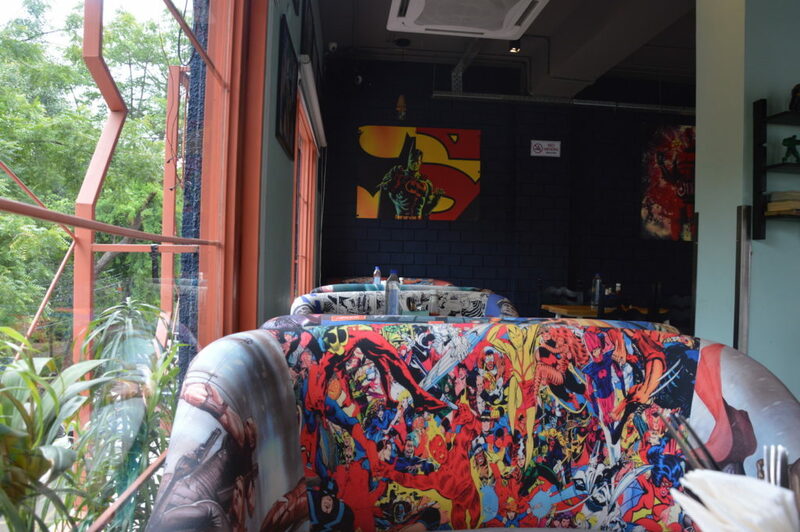 The decor is obviously inspired by the comic theme and hence you will find comic strips on couches, adorning the walls are posters of comic heroes and our superheroes also find space as their figurines are planted at strategic points within the restaurant and even the stair case if fully thematic. The vibrancy of the place is the first thing you notice and almost fall in love with it instantly. 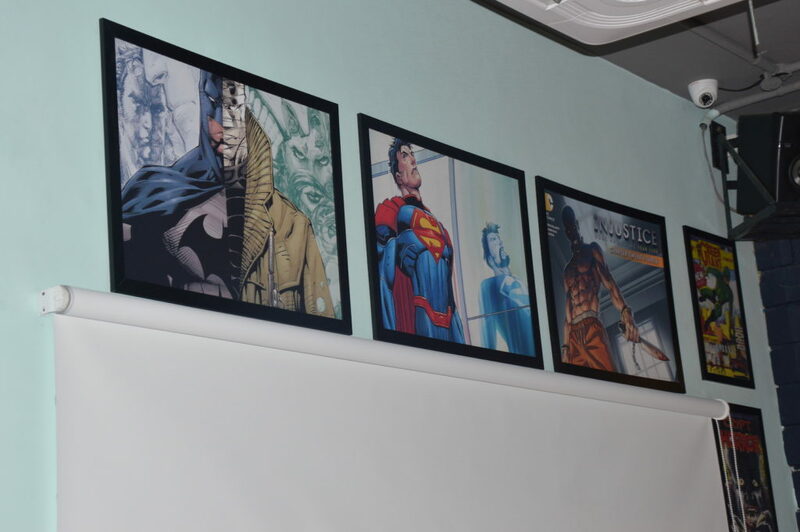 I mean we are a generation who has grown up reading comics and now the younger generation idolises these comic heroes on screen. 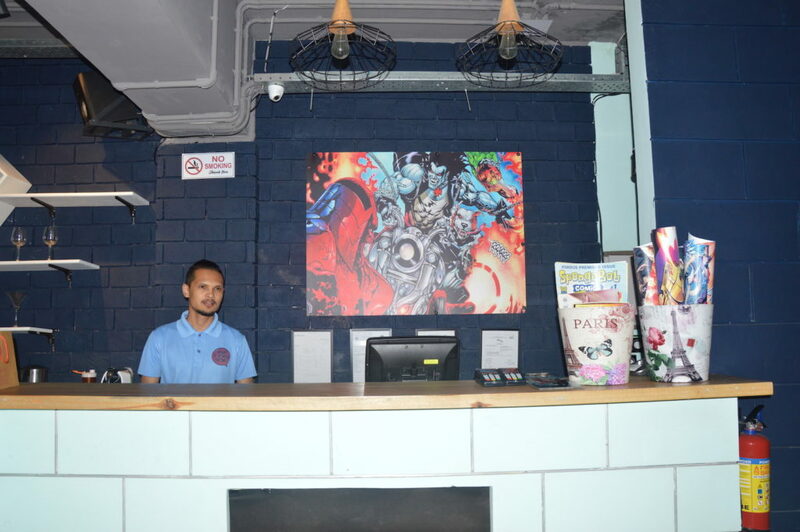 Coming to food, they serve continental and oriental cuisines, and this place having a bigger kitchen, has allowed them to add Pizzas and some more dishes to their menu in comparison to the SDA outlet. 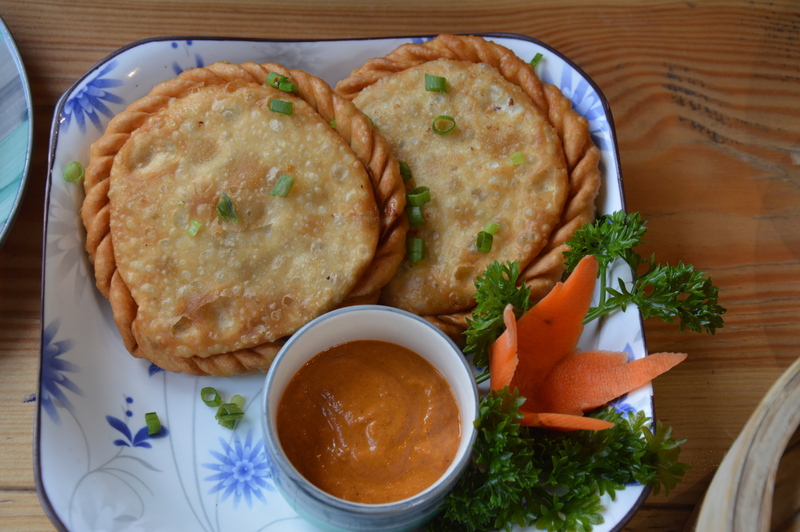 We began by ordering Chicken Shabalay, a typical Tibetan delicacy, is like a hybrid of meat patty and fried momos, because the shape and filling is done just the way its done in a patty but the only difference being its thinner in consistency, isn’t layered and the coating is similar like that of a fried momo. Don’t read too much, don’t get confused, trust me, just go for it. 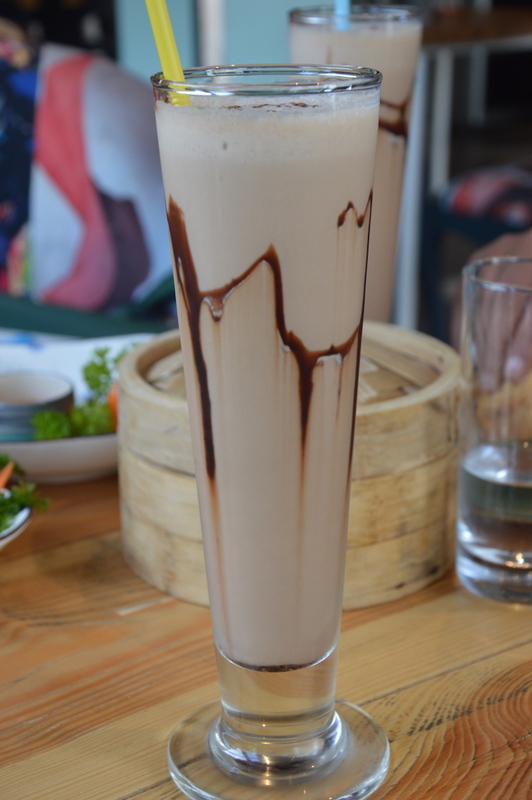 Its totally worth indulging in. 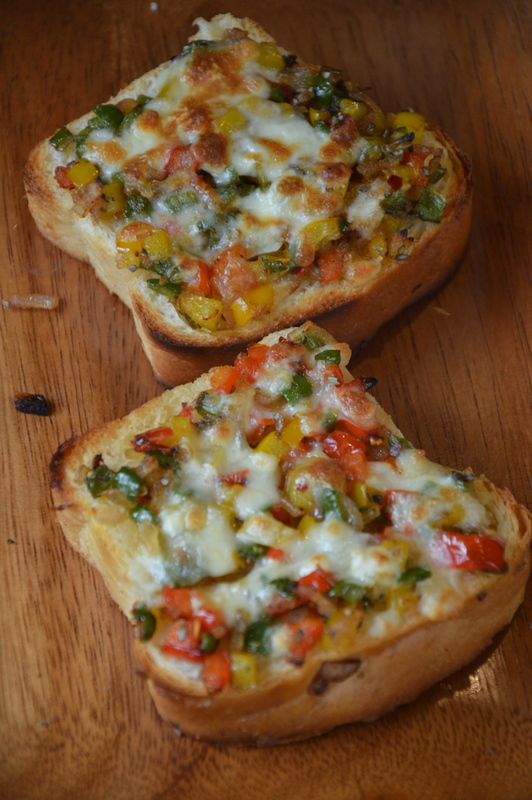 The chicken filling inside was so juicy and nice and the outer layering was perfectly done. I loved it. I had never eaten a Shabalay before and now I am a fan. Next we tried some assorted dumplings which had chicken dumplings, mushroom dumplings and pork dumplings and each one of them was fantastic. 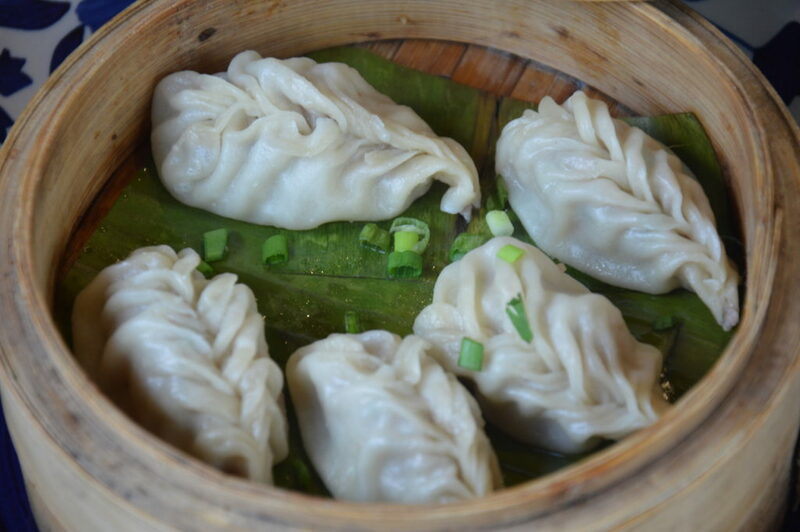 Loved the preparation completely, the dumplings were so juicy, perfectly steamed and the filling was great to taste. 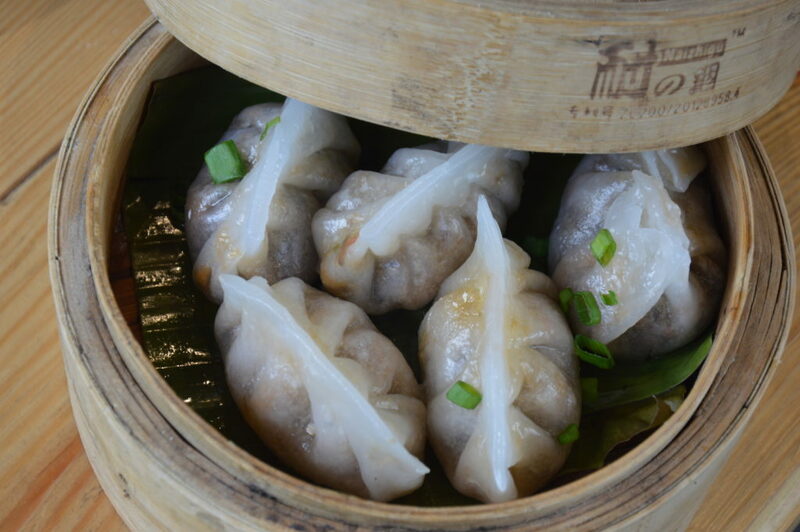 The chicken and mushroom dumplings specially are a must try. Up next was some assorted Sushi, though taste wise the Sushi was perfect, but I found the texture to be too sticky, but then Bhupen explained that there are different varieties of sticky sushi rice and the one they are using has this quality of being very sticky. One more thing that did not gel well with my taste buds was too much of sesame seeds, I wish the sushi wasn’t literally rolled in the seeds and just about a sprinkle would do. What I loved most was the filling. 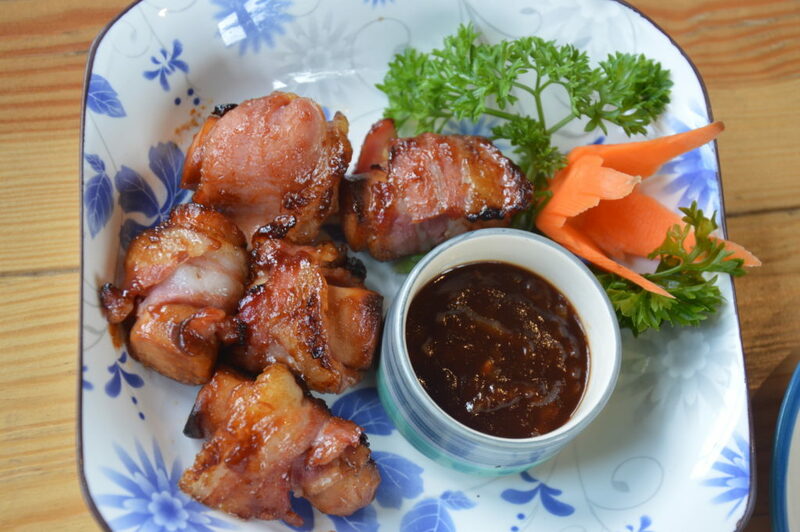 Chicken Sausage Bacon Bites made for an interesting appetiser, served with a delicious barbecue sauce, it was done to perfection and was delicious. 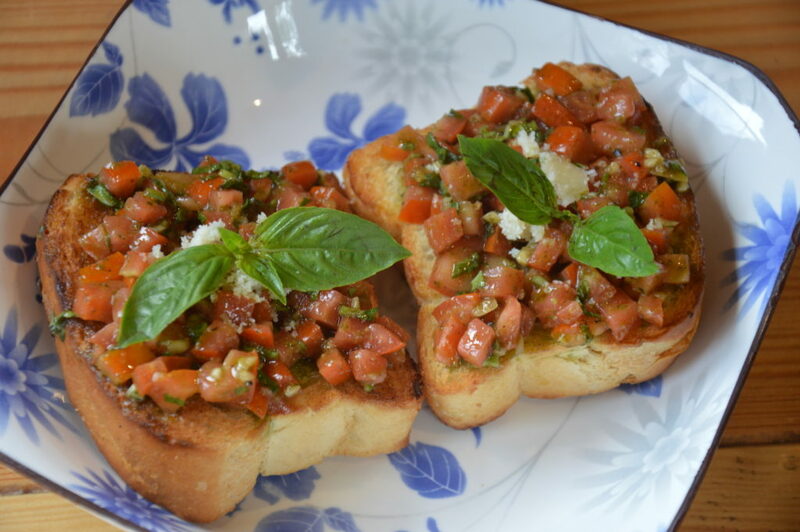 Assorted Bruschetta were good too, I specially liked the one with Pesto topping. Smoked Pork Chilly was another flavoursome creating and I simply loved it. 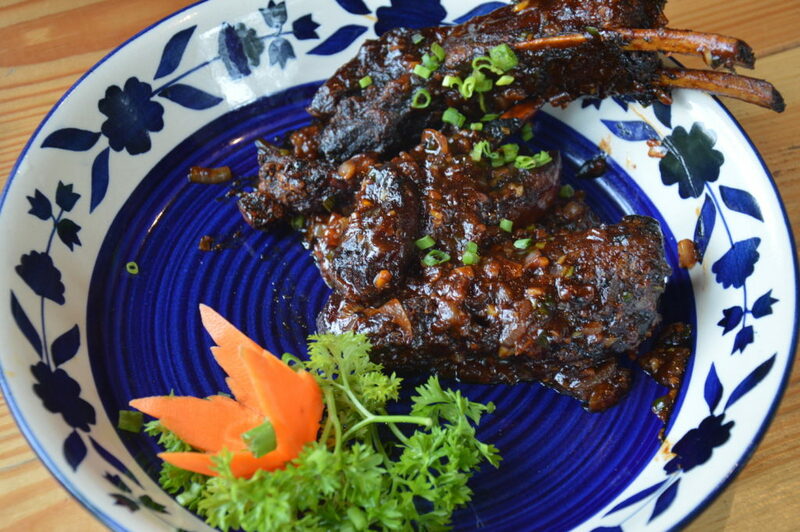 The pork ribs were tender and the sauce topped over it was awesome. Wasn’t too spicy and had a perfectly balanced taste. 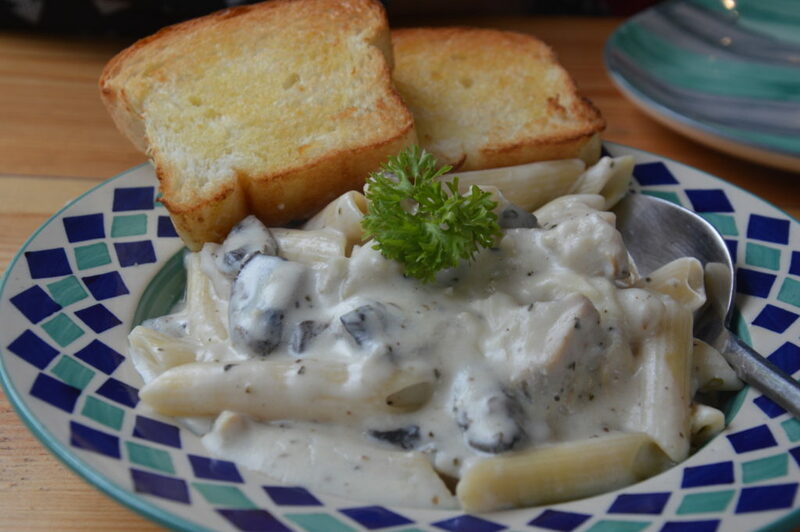 For the mains, we tried Chicken Stroganoff, Penne Chicken and Mushrooms and Some BLT Sandwiches. 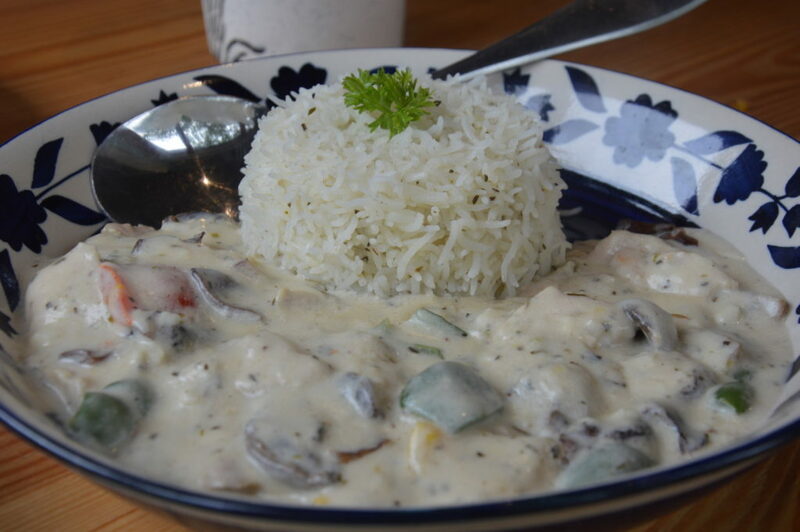 Chicken Stroganoff was good, but I wish the rice were a little more flavoursome. 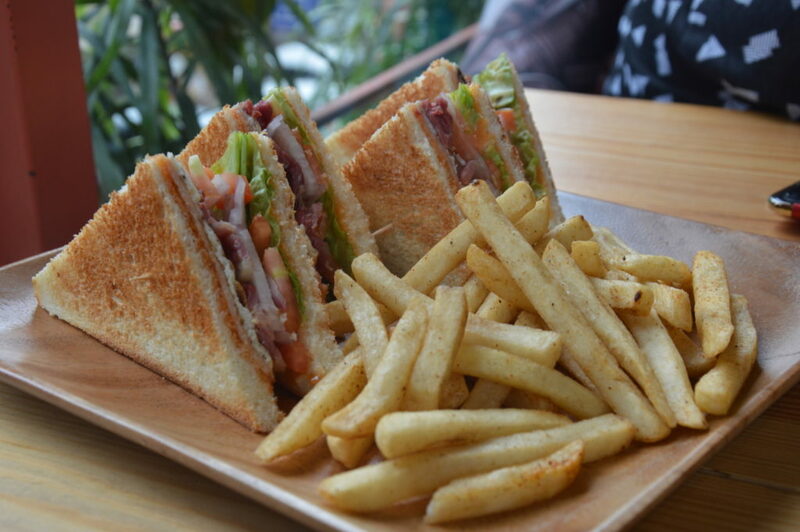 Bacon Lettuce & Tomato Sandwiches were nicely grilled and can be enjoyed with a glass of Chocolate Shake or a Water Melon Cooler anytime. The pasta was little disappointing, as the flavours didn’t come through. I found it rather bland. 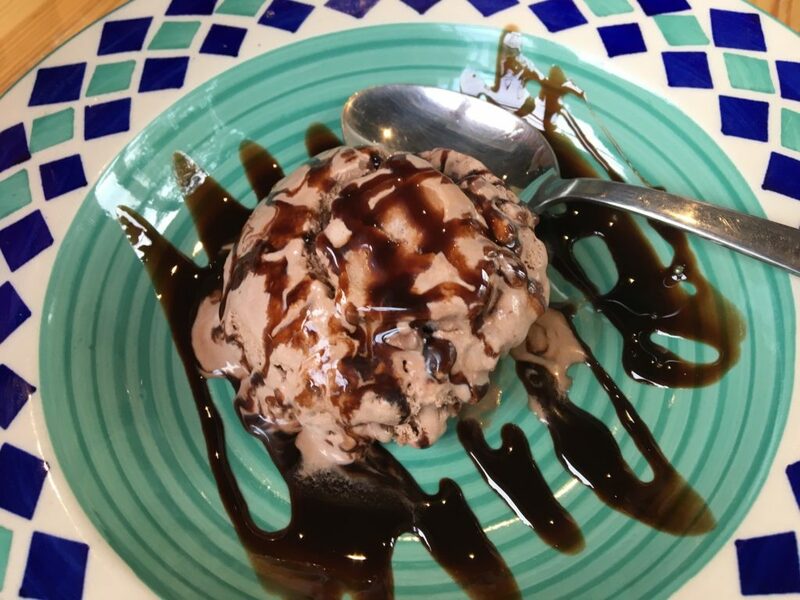 For desserts, please do try their Chocolate Ice Cream,, full of chocolate chips, its heavenly and definitely worth indulging in. 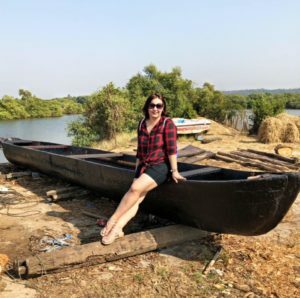 I had super fun at this place and I look forward to a visit again. 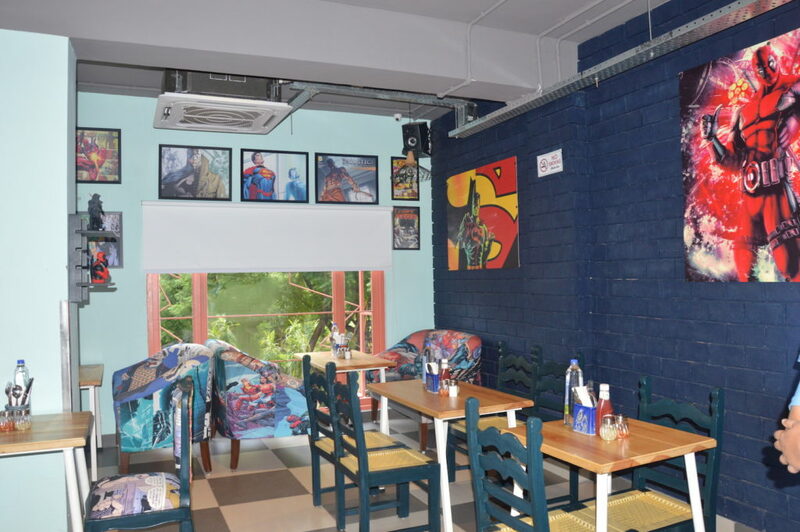 Its vibrant yet cosy, serves great food and is perfect to spend some comfortable and lazy time with friends and family. You must give it a try! 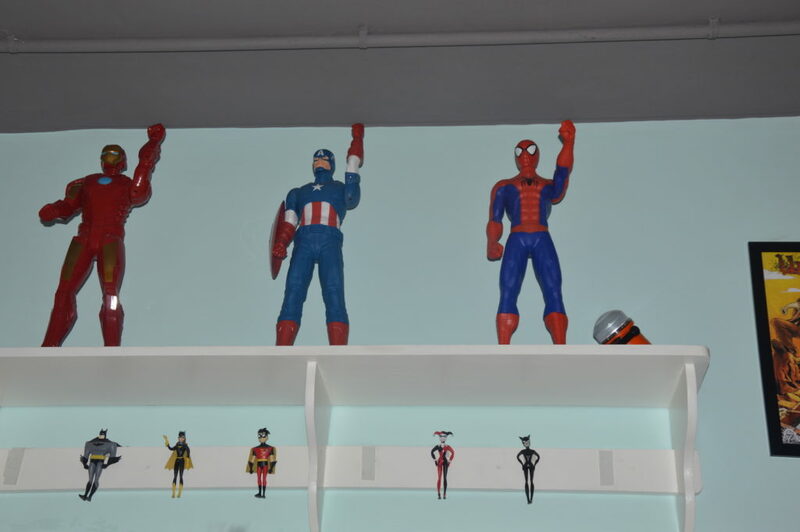 Firstly the decor is so whacky… Haha loved it. 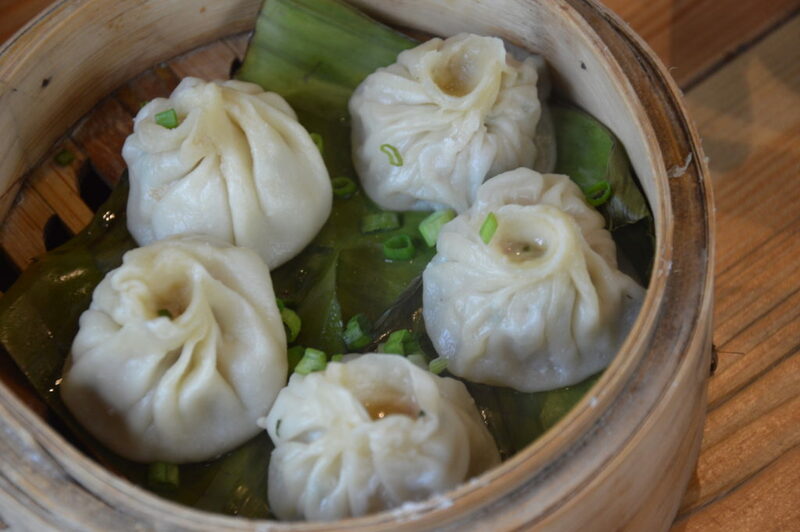 The food looks like a mix of Italian and tibetan… Those mushroom momos and the bruschettaa looks great. Thank you for the review and for bringing it to us.